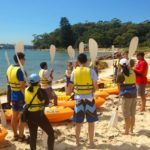 Tick this off your bucket list this year – kayaking lessons. Learn from the professionals in a safe environment out on nature’s beautiful waters. 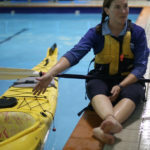 With your choice of private lessons or group instructions, you will learn all the necessities to become a skilled kayaker. 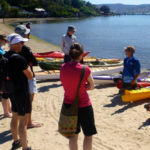 With lessons and hires in New South Wales, Victoria and Tasmania, you will find a kayaking course that’s perfect for you. 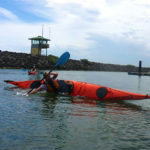 Our kayaking lessons can help you prepare for your own amazing adventure!